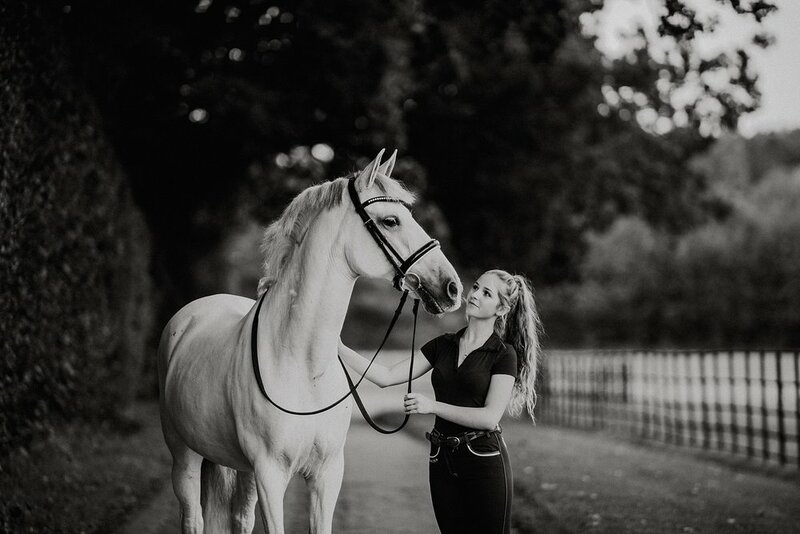 Today on the blog I have for you the second mini session I did at Drungewick Manor with the lovely Millie and her Andalusian mare Zsazsa. This session was so beautiful. Not only did have great subjects to photograph but the light was just incredible. Zsazsa was a total pro at having her photo taken and I am sure we can all agree that she is absolutely stunning. 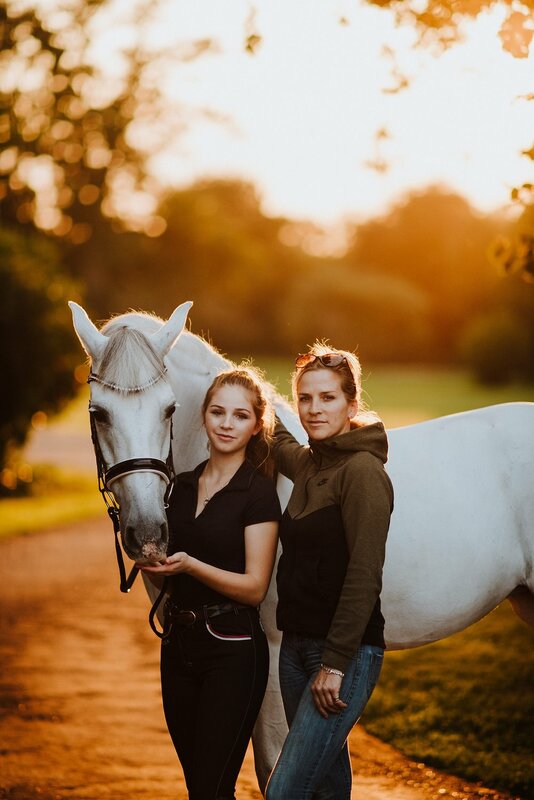 They compete in dressage together and I loved how their relationship comes through in the photos. 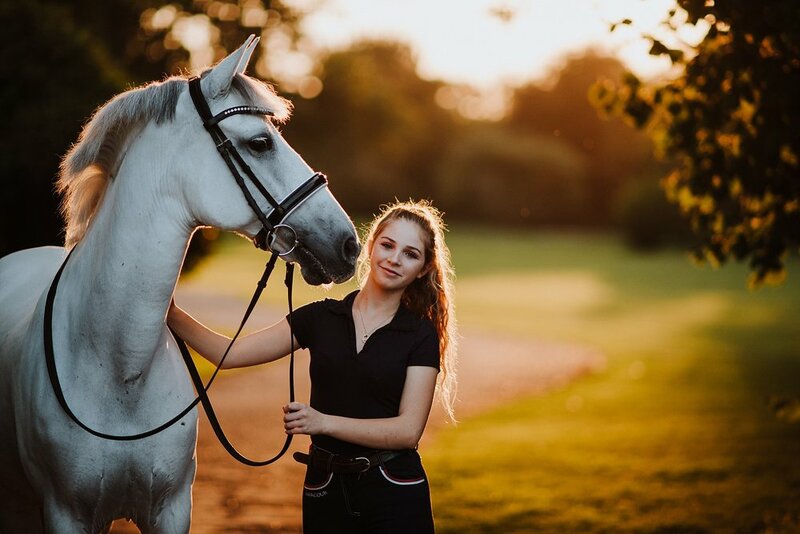 This is why I have chosen to do portraits and not event photography, as why it’s great to have photos of you competing there is something much more special about these types of portraits. I hope everyone isn’t getting too wet in this rubbish weather and that the following photos bring some sunshine into your day. DID YOU KNOW MY CHRISTMAS VOUCHERS ARE NOW ON SALE? I love doing these each year as they are such amazing presents for the horsey person in your life or as a treat for yourself. They are also my best deal of the whole year and I only have 18 left. If you want to know more and get one just click on the button.